We are now closed until the middle of February. We are still about though, painting, taking photographs and tarting up the gallery so if you want to call in, just get in touch and arrange a time. In the mean time, here’s a small slide show of some of what went on in 2019. Stuck for original gifts? We can help! Thursday – Sunday 2-pm, except Fridays when we are open to 8pm. We will be closed from 23rd December, all of January and the first half of February. Exact day of re-opening TBC. Opening by appointment still available though. 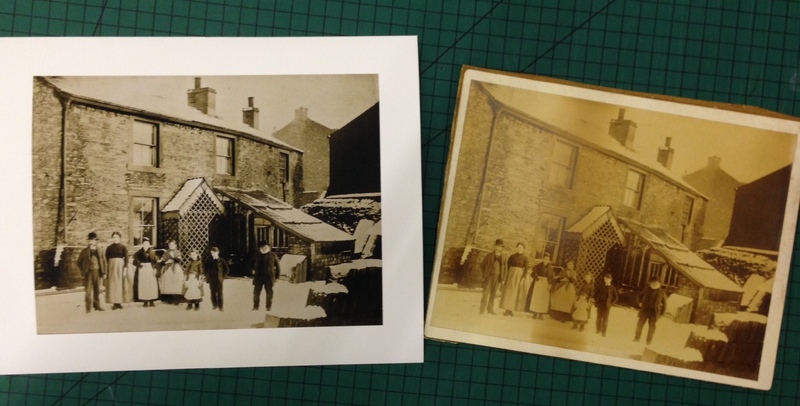 Did you know that Matt also does photo-restoration? 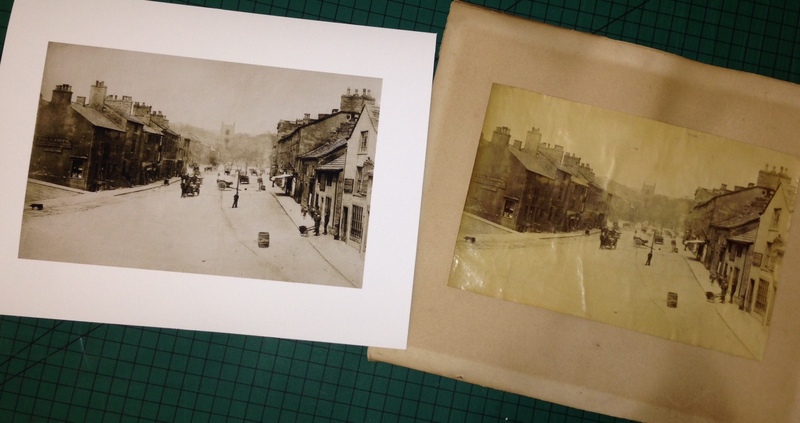 Loads of us have boxes of old photographs – some passed down from previous generations and others taken in our youth. For those of us around in the 1960’s, many of our childhood pictures are imprisioned on slides, rarely seeing the light of day. All these precious memories can be given a new lease of life and shared round the family. Using a special technique, Matt photographs the image and converts it to a high quality digital image. Using his expert photohop skills Matt can then remove blemishes, improve clarity and bring out details that you never know were there. Prints can then be made to fit your frames or of course, you can commission Matt to make you a frame. Christmas orders by December 11th please. 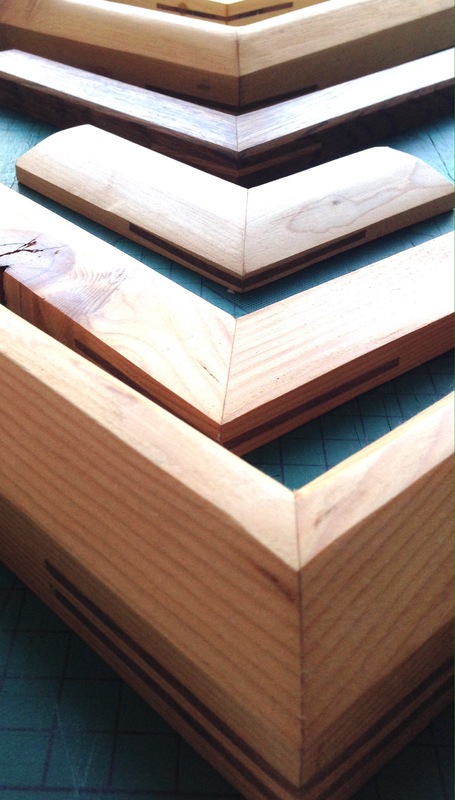 Handmade mouldings from reclaimed wood. 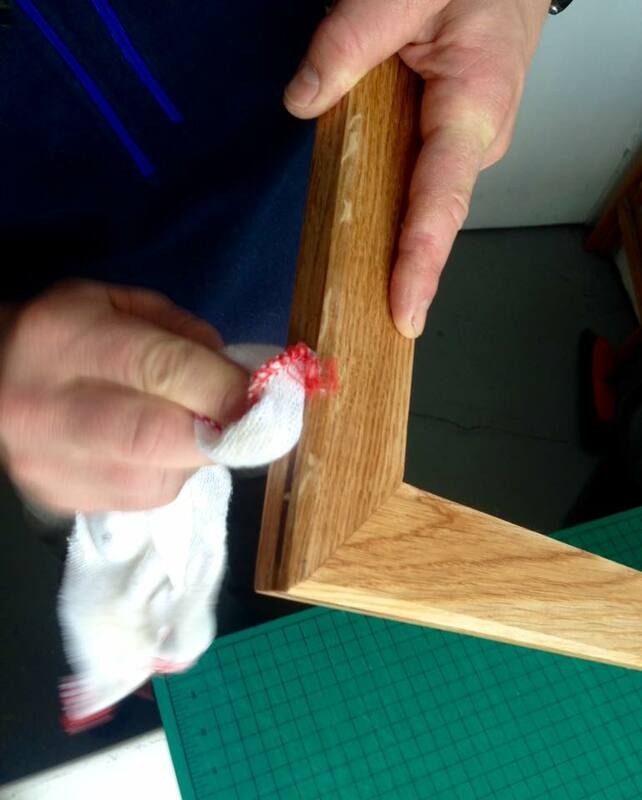 Framing magic – repurposing unloved furnitureand reclaimed wood. ARTY XMAS SHOPPING AT STUDIO & GALLERY 22B! We are joining forces with our fellow artists at Soughbridge Mill, to get you away from Amazon and shopping locally and artily this Christmas! On Saturday and Sunday 10th and 11th of November we are hanging up the fairy lights, warming up the mulled wine and opening our studio doors. You will be able to buy direct from the artist unique, original and quality gifts, with items to suit all purses. Of course, here at Studio22B we are open every weekend anyway, so if you can’t make it on the 10th/11th please call in another time. Of course we realise that buying art as a gift can be a tricky. Therefore, we are happy to exchange any Studio22B prezzies (excluding commissioned frames and repro) after Christmas for an item of equivelent value. In the meantime, here are some winter scenes from us which make lovely Xmas cards. All our cards are £2 each or three for £5. As an additional yuletide offer, we are also doing six cards for £9 – just £1.50 each. 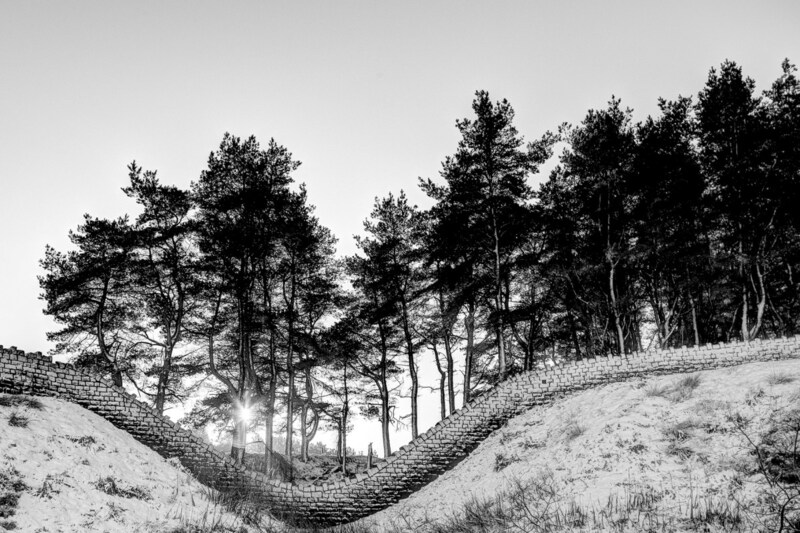 Matt Gartside Wavy Wall. A popular image for Matt this year. The return of the very successful art event with exhibitions, demonstrations and open studios situated over various venues around the village of Trawden. Find Aly and Matt next to The Old Rock Cafe in the Summerhouse on the red route. In the meantime, here are some winter images from us if you are looking for special seasonal cards. All our cards are £2 each or 3 for £5. Coffee – ‘proper’ coffee or instant £1 for instant, £1.50 for the post stuff! Choice of dairy or non-dairy milk. Aly’s Pop Up Gallery during the Blues Fest in Colne. At least half a dozen professional local artists will be showing in the gallery. As well as originals there will also be limited edition prints and cards. This is an ideal opportunity to see art in a domestic setting as opposed to the more sterile setting of a gallery. We have a wall full of colour and light, thanks to Burnley artist Jacky Murtaugh. Find out more about her on our Exhibitions page. Please remember that our opening hours can be variable over the summer, due to holidays and other events. To avoid disappointment we advise you to ring Aly on 0777 3583072 to double check. We are also happy to open to appointment.